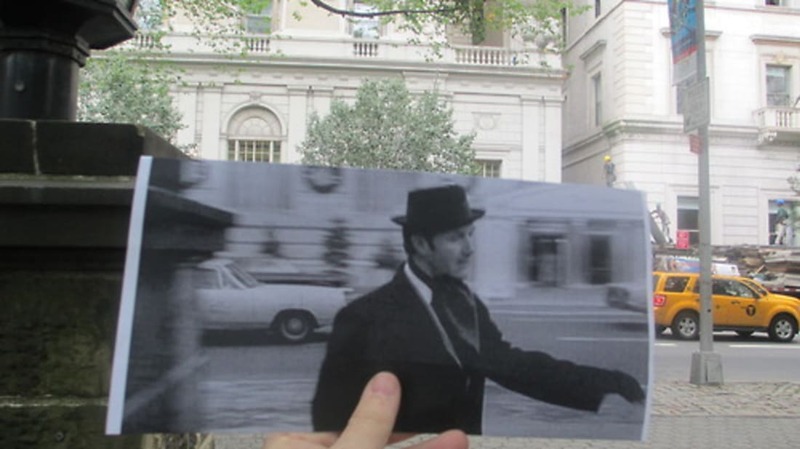 FILMography holds up screenshots from famous films over the NYC locations where they were shot. Where Was Maxwell’s Silver Hammer When This Lady Was Singing? Have a listen to the worst Beatles covers ever. What’s not to love? Unless you don’t like Ben Folds Five and The Muppets. On this day in 1830, a real, actual horse beat a real, actual train in a race. Take that, machines! That T-Shirt Is How Much? I Need A Drink. Disney World’s Magic Kingdom cracks the seal on booze. What Becomes of the Broken Kindles? Taking a look back at Martin Scorsese's 18-minute long short film for Michael Jackson's Bad. It's been 25 years since that came out. I officially feel ancient. Check out these five promises that drug companies should never have made.